Imagine it and we will make it possible! We are a team of innovators who are not afraid of challenges. We are passionate professional designers and makers of booths for events. That is why we try our best to make everything you can imagine possible. We are different and this is only because we are. 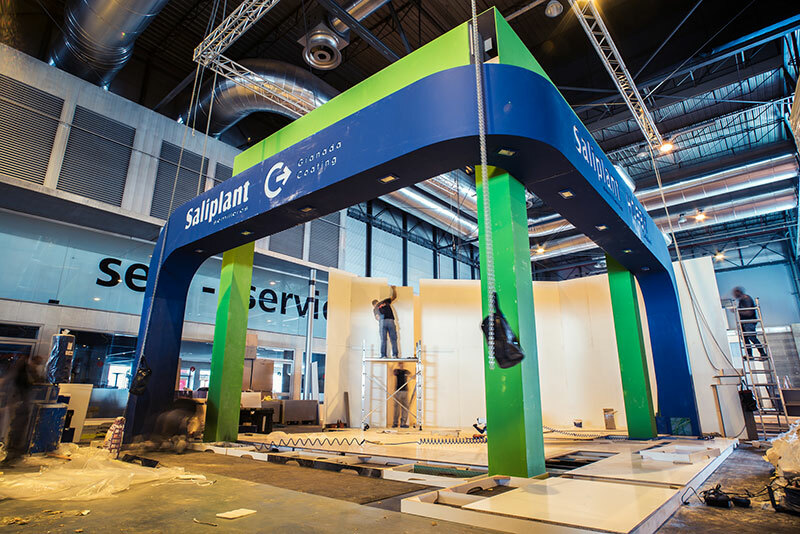 Ingenia Stand is part of a big corporative group –Octopus S.L.–which offers its own services of signage, printing and carpentry. We have been in this industry for more than two decades and know well which work methodology to use in order to get the best results. Ingenia Digital has one of the most significant machinery parks of its sector divided into two production centers. One of them is specialized in printing and finishing. At this center it is possible to print on any surface regardless of whether it is flexible, rigid or textile. The other center is 100% specialized in carpentry with all the necessary machinery for the most efficient development of the process. Good work is not enough for us. 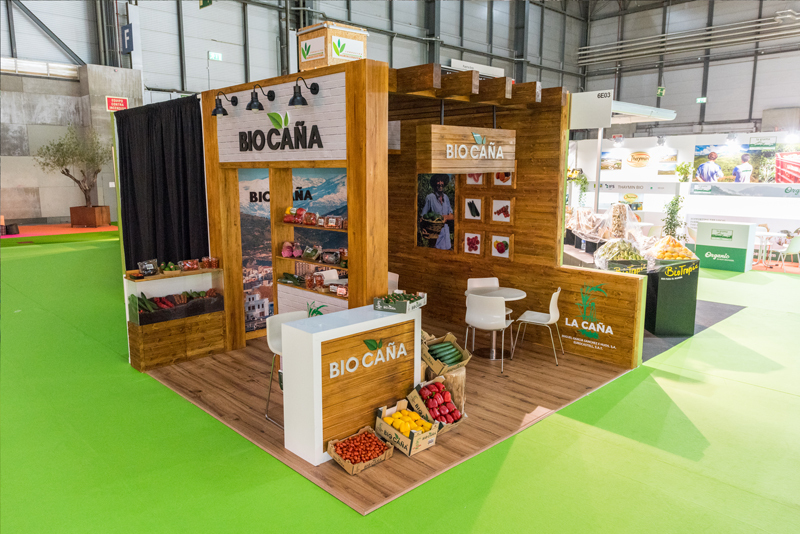 We look for ground-breaking design for booths which define each company perfectly and this is something that can only be achieved through customization. That is why we always work hand in hand with our customers to give the best response to all of their needs: from design and price to delivery times. Before getting into work, we repeat to ourselves this motto: “same old same old is boring”. We are very aware of the importance of innovation. And we are not talking only about design. We have to try new materials, advance towards sustainability, and implement different ways of quality control… Innovation is a part of work for us. Challenges and borders do not frighten us. Ingenia Stand offers solutions to all sort of nacional and internacional events. This way you can count on us for all of your projects. Making your booth unique requires making things in a different way. That is why we have created our own virtuous circle. This is a process divided into four work phases that link together like a jigsaw puzzle to increase efficiency and obtain the best results. The first step is to acquire a general vision of the company and its needs.. We get to know our client; we comprehend the backgrounds and do research about the event and its characteristics. This is how the briefing of the project is born. The second phase consists of establishing the goals and fixing a strategy. We ask ourselves who, what, when, where, why, how and what for. The answer to these questions is the elaboration of a rendered proposal. At this stage our professionals consider which materials are more adequate for the display case. Furniture, lighting and distribution are also decided at this stage. Furthermore, we prepare the documents for the fair and the logistic team starts working. In short, this is the moment when the proposal gets materialized and the booth is set up. At Ingenia Stand we supervise and control 100% of the process without any sort of outside workers. 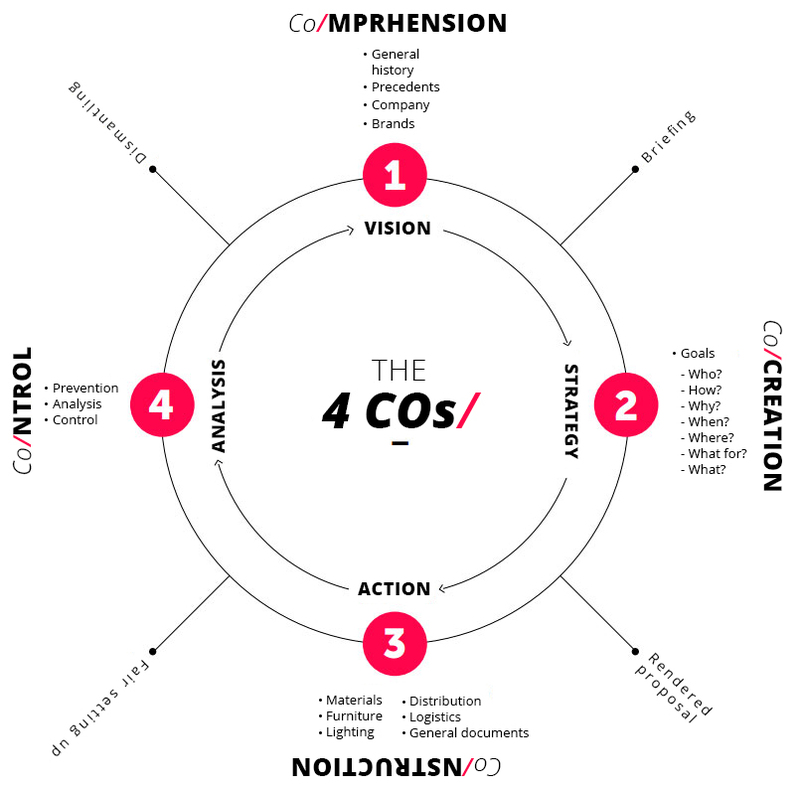 This makes it easy to track and analyze each phase of the work closely and thus guarantee the best quality. In fact, the team accompanies the client until the very end of the event. This last phase is therefore, a phase of analysis and dissembling of the booth. 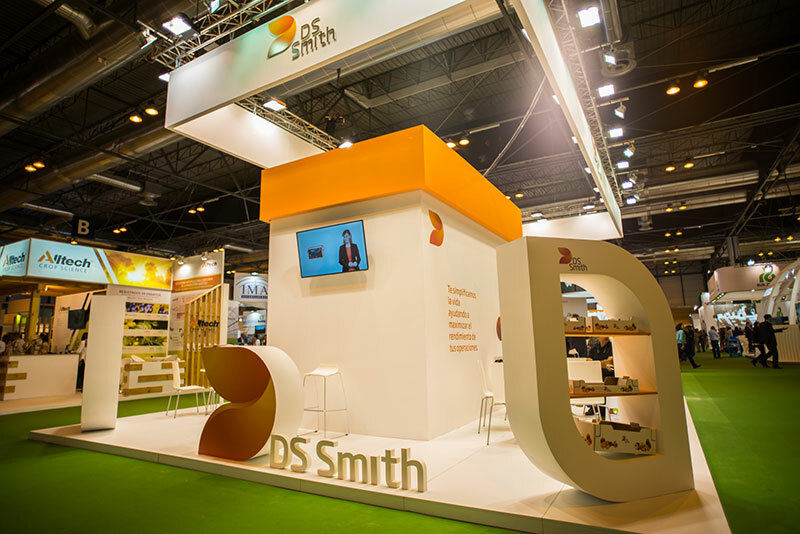 In the video you will discover one of our latest and most spectacular works, the design, manufacture and assembly of stand for AVIS made in IFEMA in Madrid. With Ingenia Stand it is possible! Do you want to surprise everyone with your stand? Our works are displayed in congress, exhibitions and events in Spain, Europe and the whole world! Or if you prefer you can call us now! Design, manufacture and assembly of stands. We have offices in Madrid and Granada. We have worked in Fitur, Agroexpo, Mobile World Congress and many other fairs. From Spain to anywhere in the world Imagine it and we make it possible!